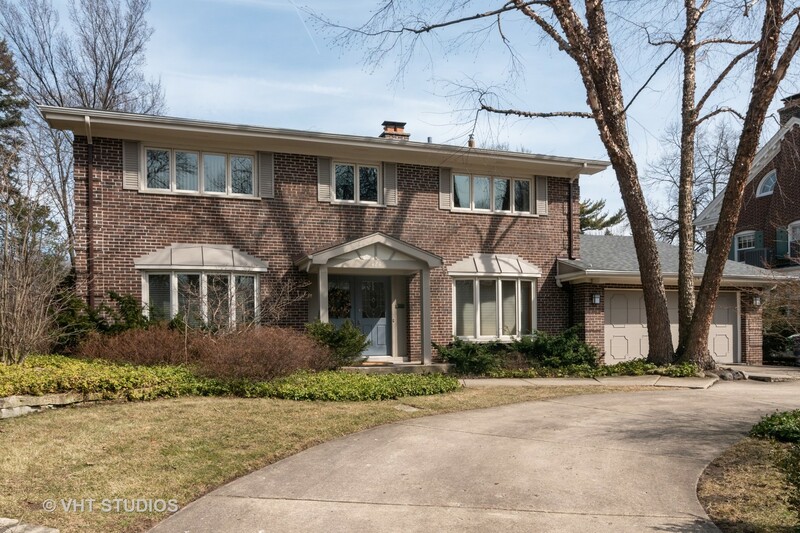 A wonderful opportunity awaits you from this large, bright and sunny brick colonial on a huge lot in an outstanding location! 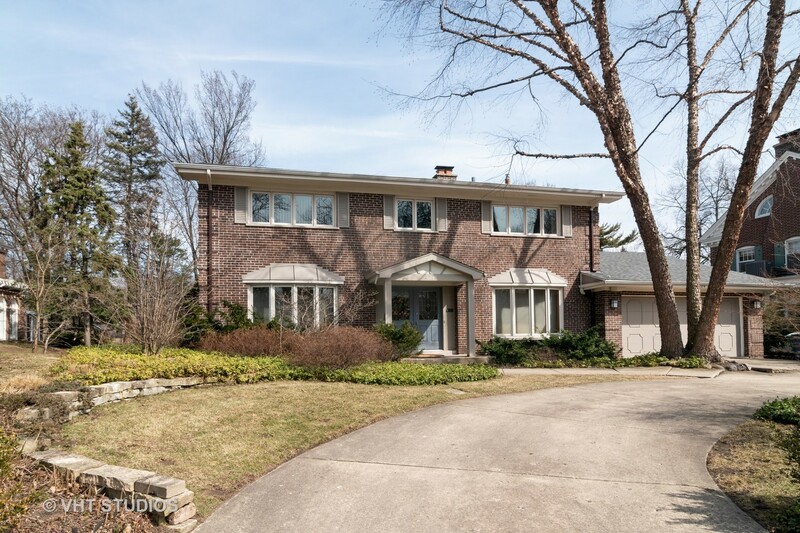 The circular drive welcomes you to the entry porch with double doors. 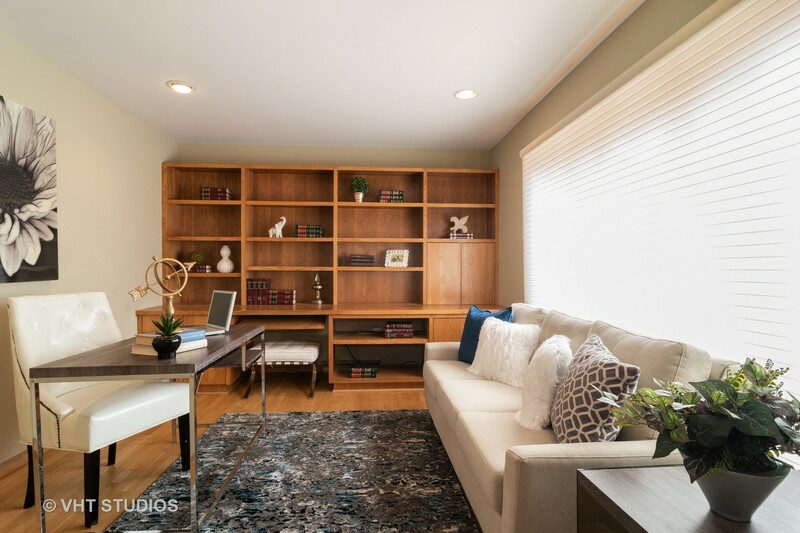 A generous office directly off the foyer makes working from home a real treat! 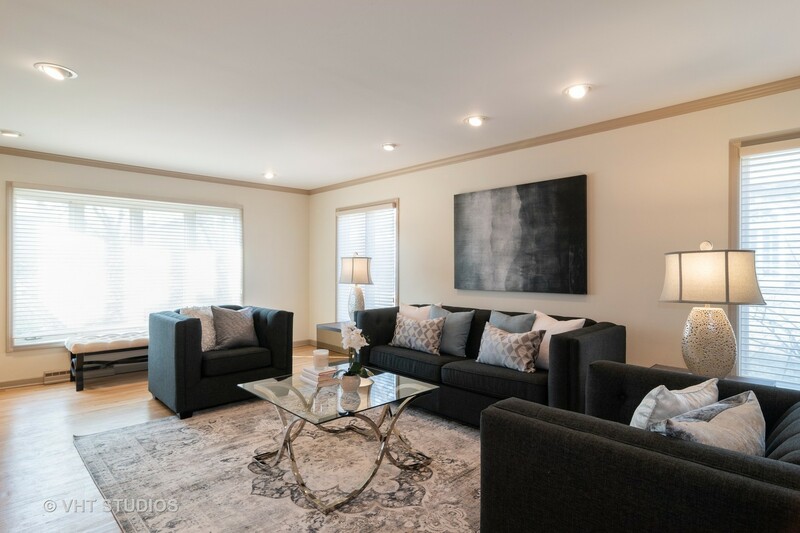 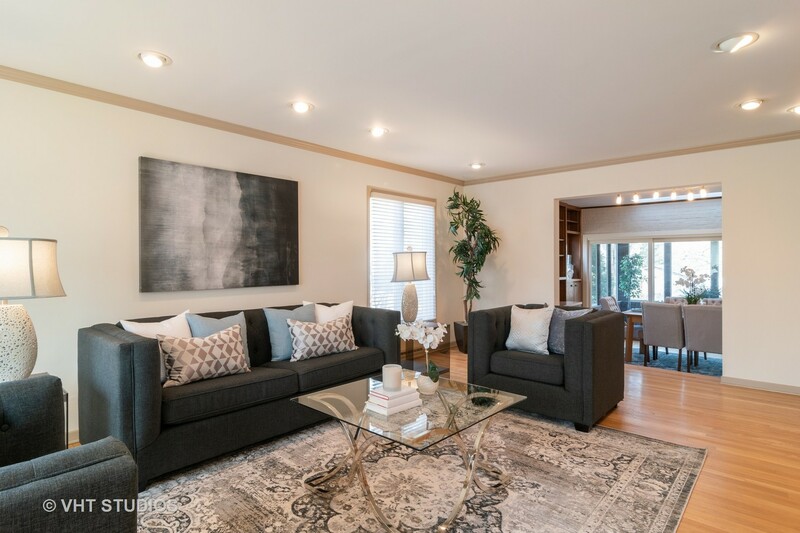 Enjoy the expansive living room with stunning street scape views. 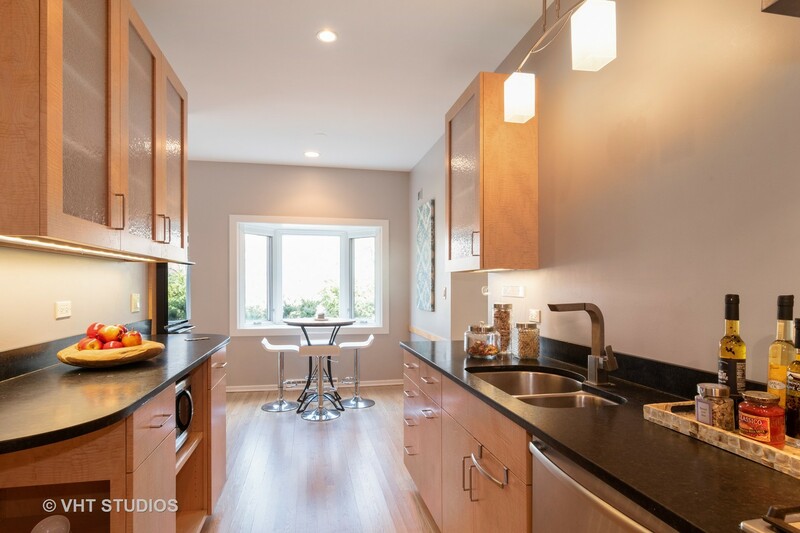 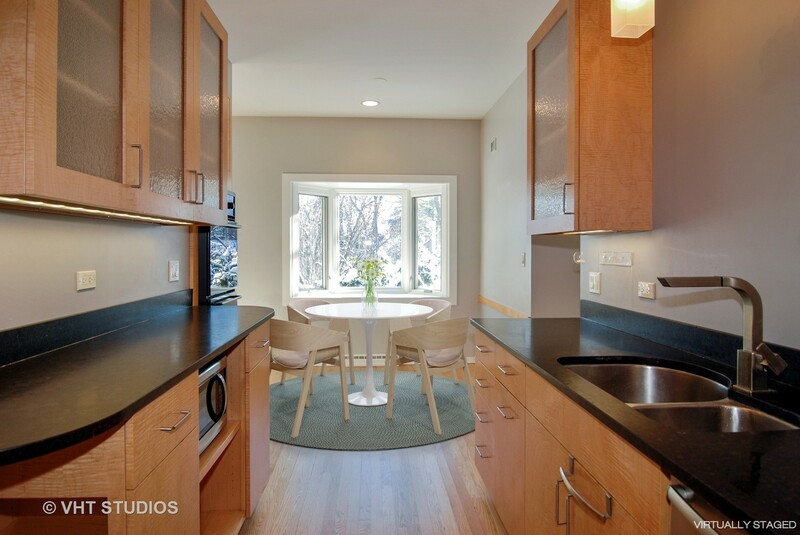 Updated kitchen with breakfast area has views of the park-like fenced backyard and patio. 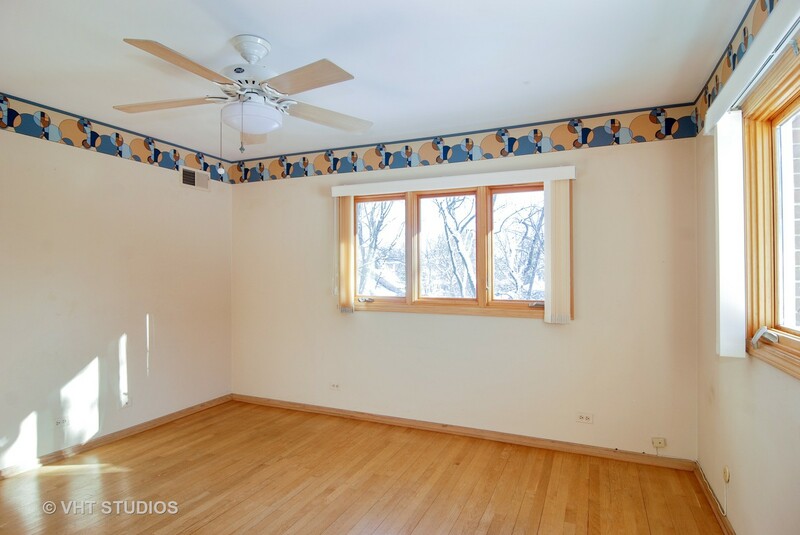 Wonderful family room with built-ins opens to the screened-in porch, a true delight! 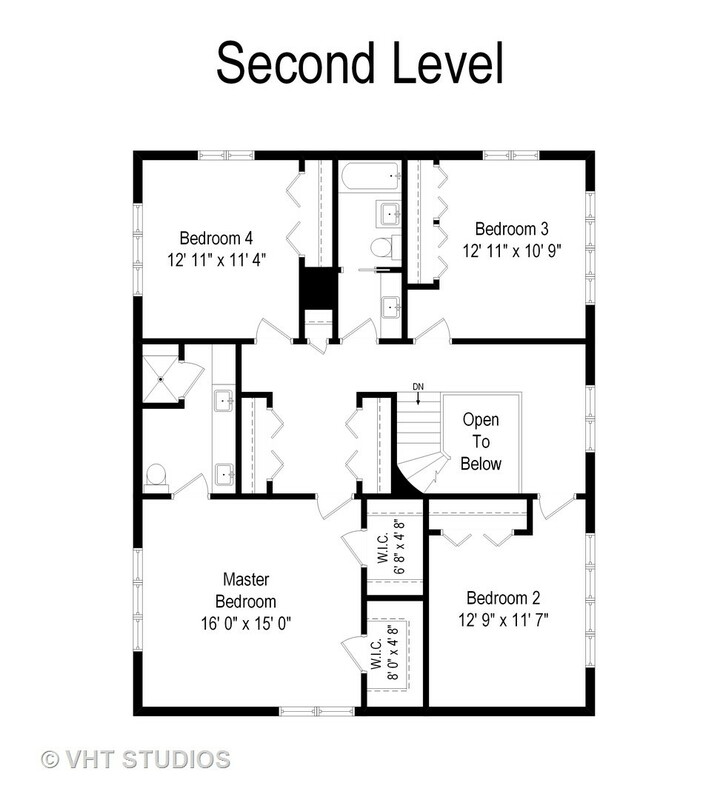 The second floor has a wide L shaped hall with 4 ample bedrooms all with good closet space and wonderful treetop views. 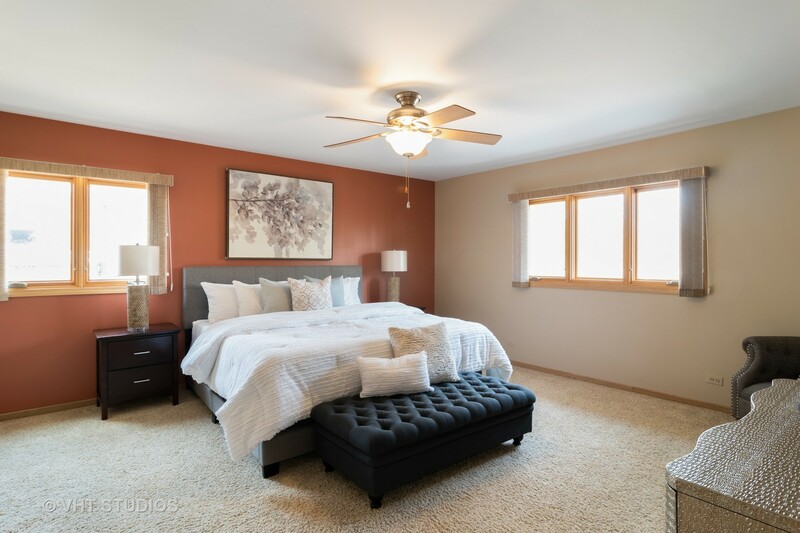 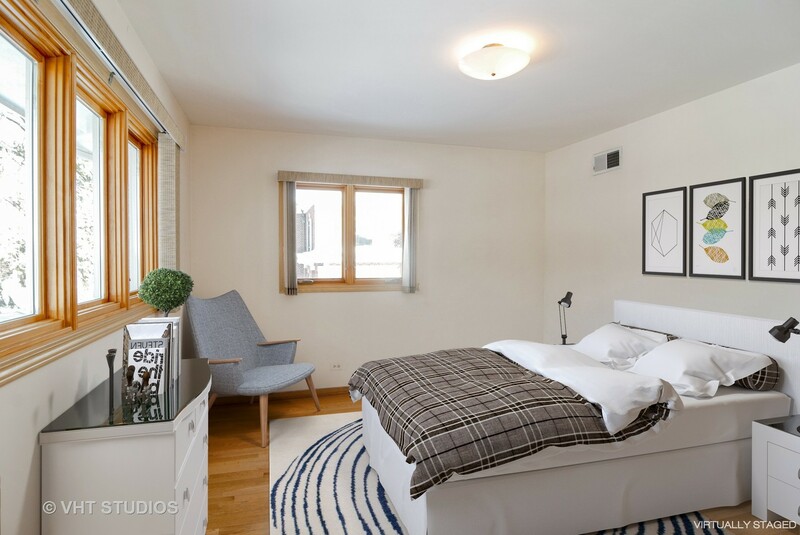 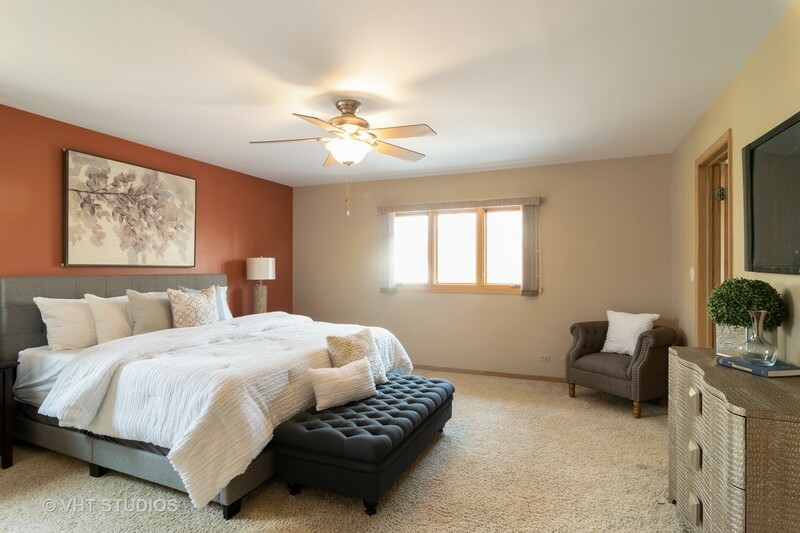 Master bedroom features 2 walk-in closets and an en suite bath with steam shower. 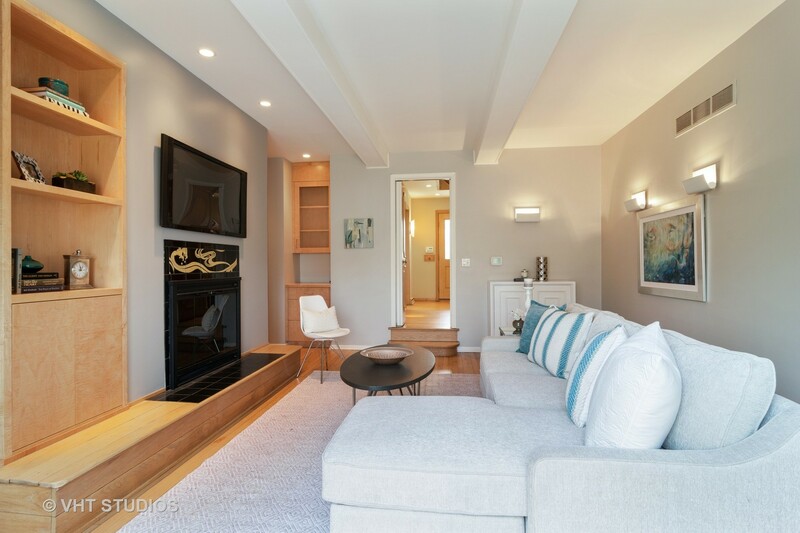 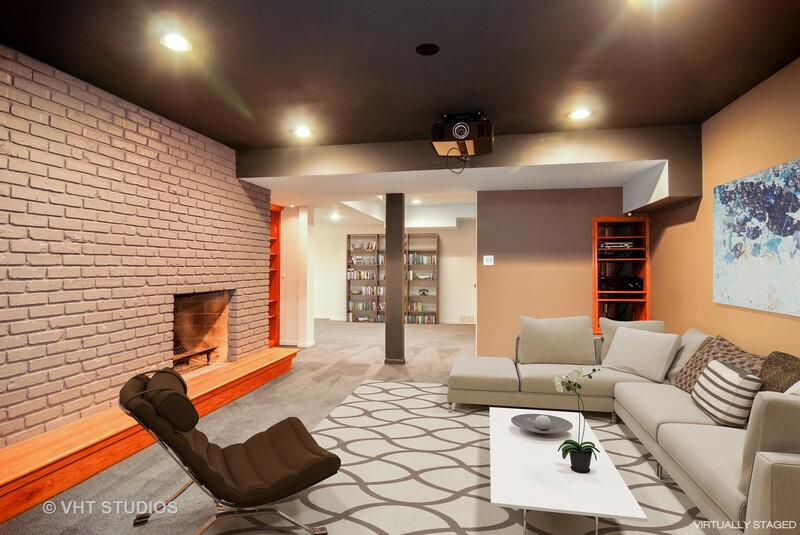 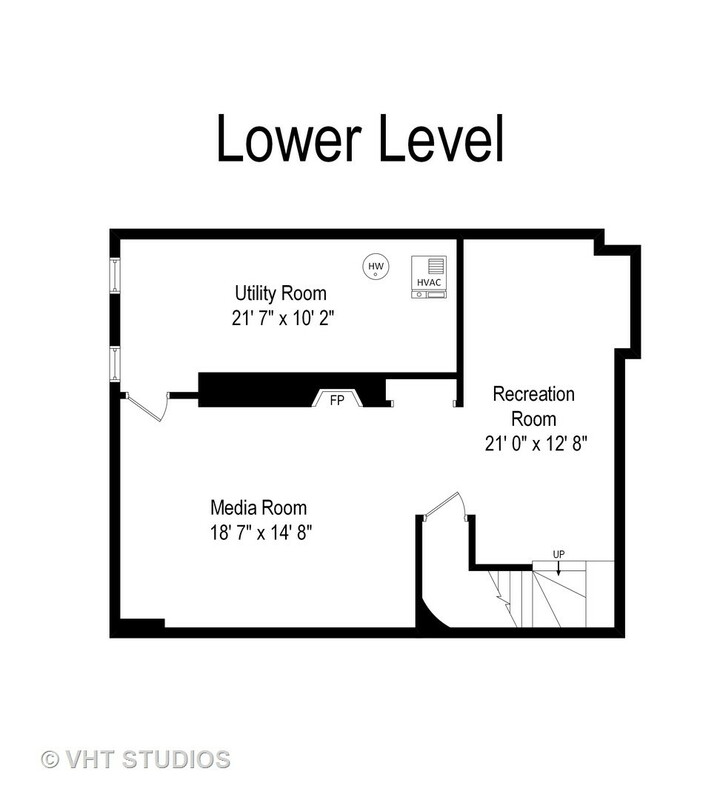 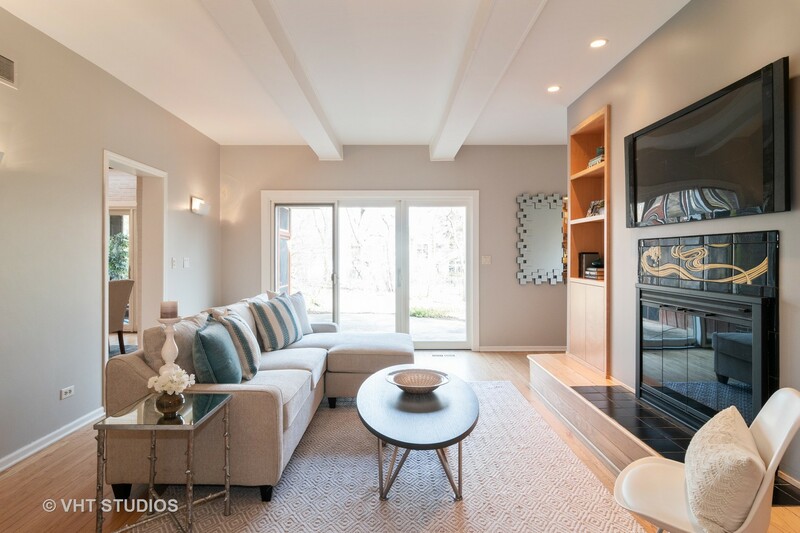 Lower level has a cozy rec room, media room or play room, large utility room & great storage. 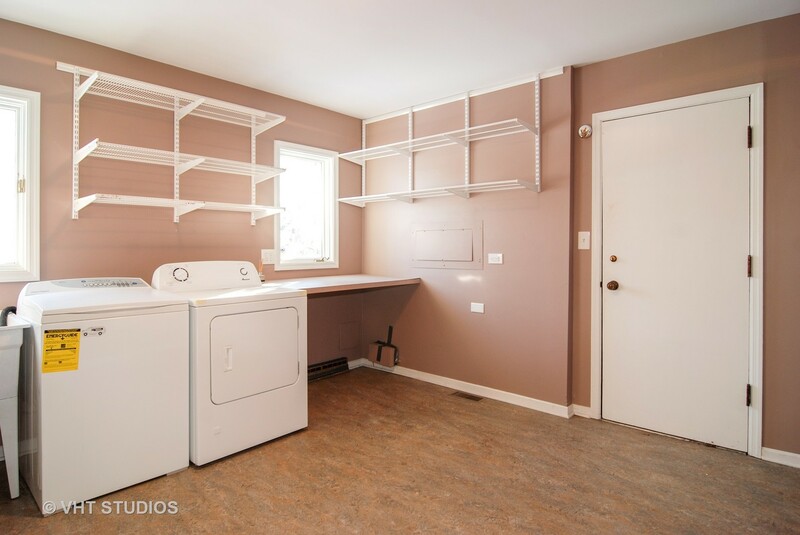 1st floor laundry doubles as a mud room with ample pantry storage too. 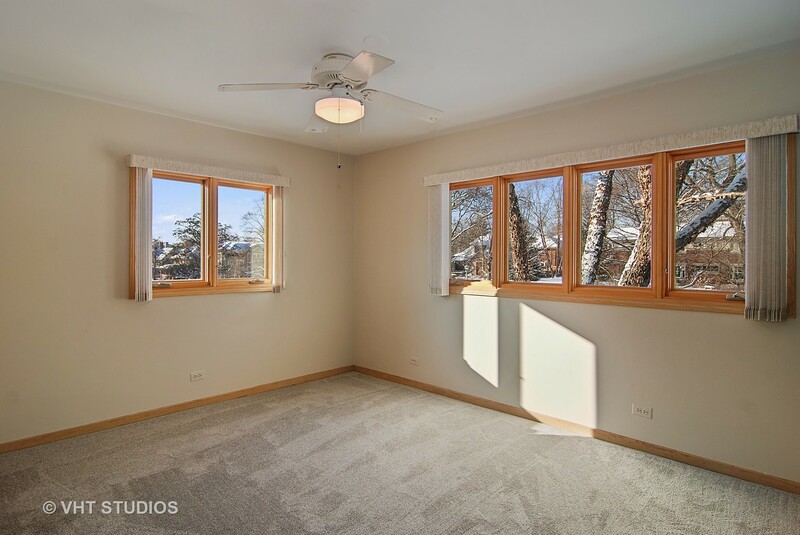 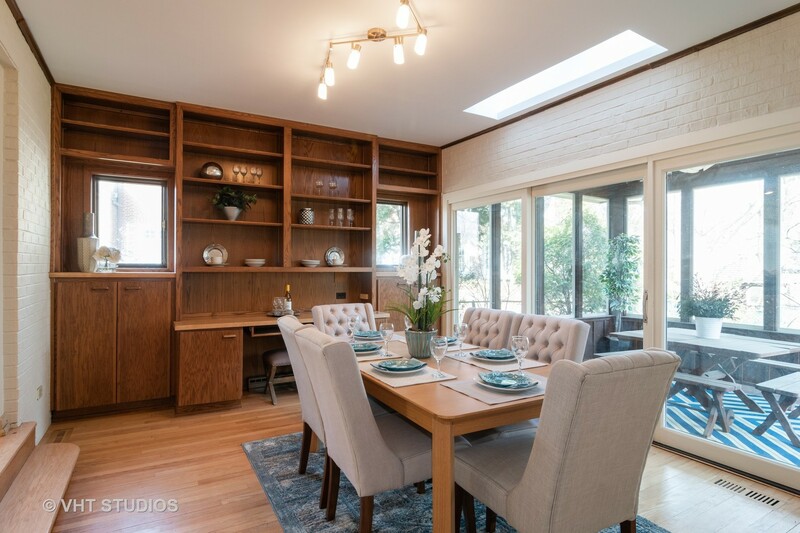 Meticulously maintained with newer roof. 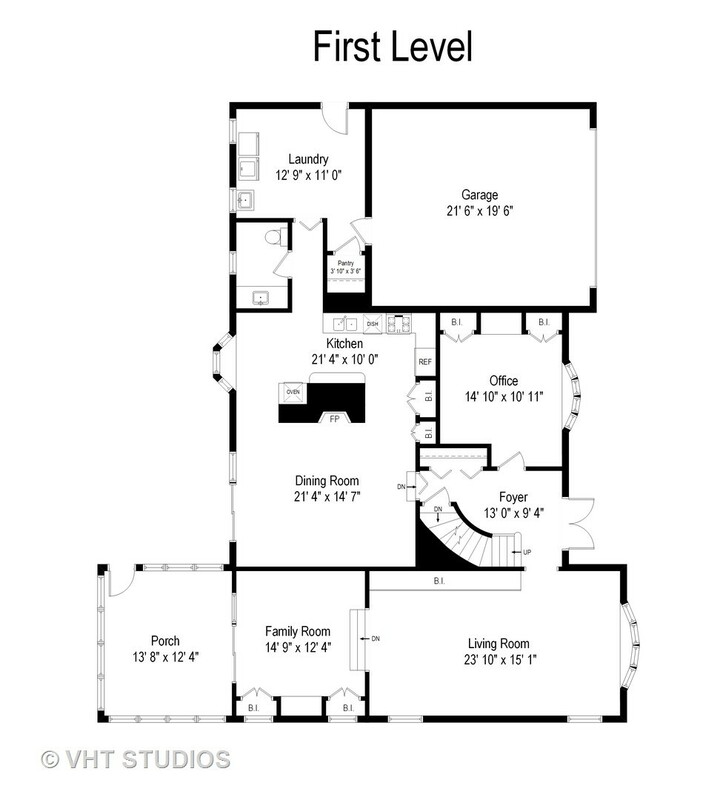 Park your cars in the attached garage and enjoy this walkable location!